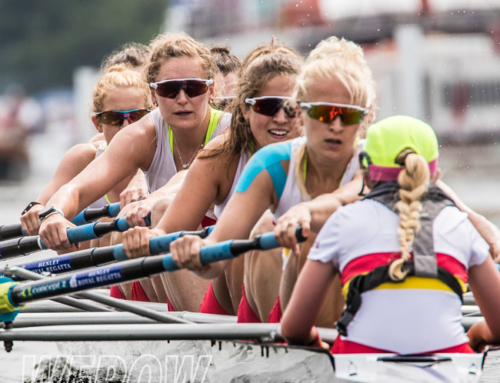 In the world of rowing, there are such a number of passionate rowers looking to reach their potential whether this is at junior, senior, or masters level. To do this, many must commit to such a demanding training pattern, in order to push themselves to the point where they have to juggle their job, family and friends, and so much more. 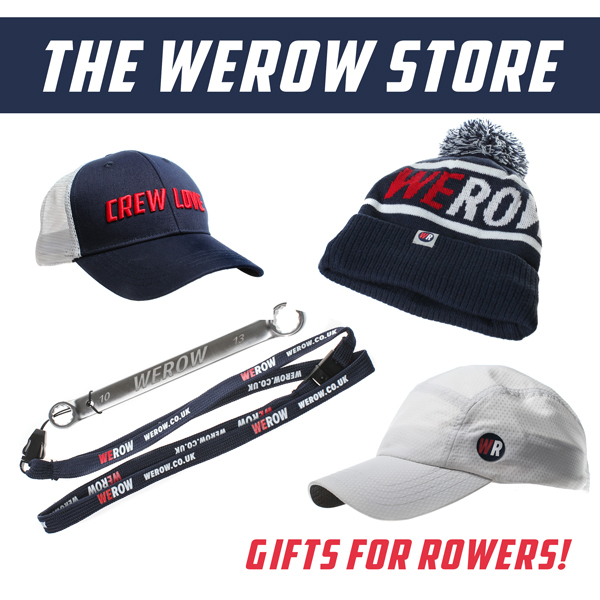 When some think of club rowing, many would see it as an ‘old man’s sport’ where people come down to the boathouse to just go on the water for fun on a Saturday morning. And for some, this may be the case, but for so many people it’s so much more. 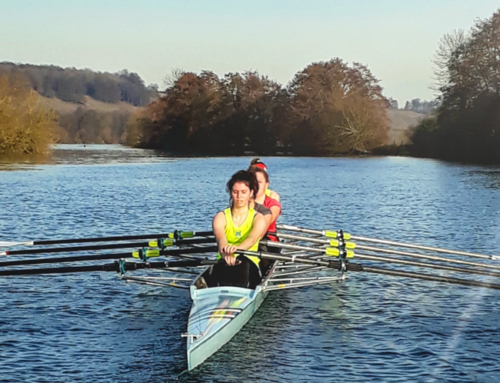 When looking ambitiously to get to a stage of competing at the biggest competitions like the Eights Head of the River and Henley Royal Regatta, racing against some of the best clubs in the world, this pushes a club rower to train hard during the winter just to get on the start-up line. Club rowers rush to the boathouse straight from their work to train hard until the late evening hours. They get up in the early hours of the morning to train, then rush off to work in the morning. For the average person, weekends are filled by spending time with their family or heading down to the pub. 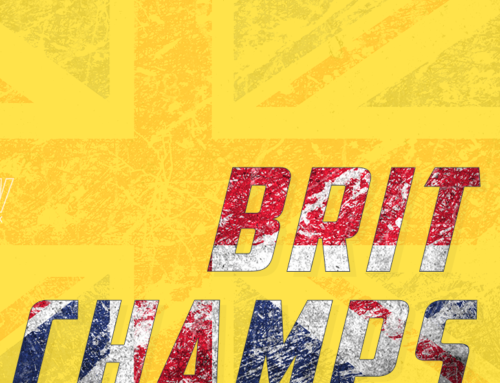 For club rowers, it’ll be bizarre to not train at least 4 times on Saturday and Sunday. It requires a level of dedication and motivation to train 9-12 times a week while juggling your family and friends, social life, and your full-time job. 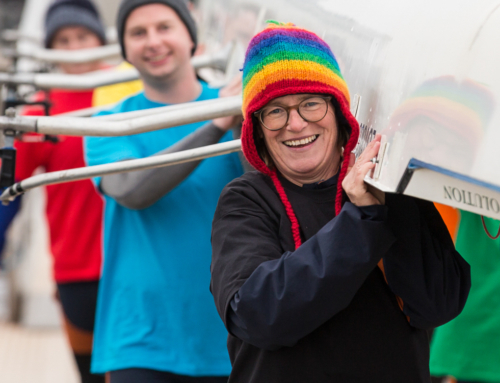 But club rowers do what they do simply because they love the sport and no other reason. They have the same mentality as everyone else in the sport of rowing, to make whatever boat that they are in go fast, and while in recent times there have been many that have said that this level of rowing is on the decline, it is still such large demanding level of sport that many wouldn’t give up until their late 40’s. No matter how popular the sport of rowing becomes, club rowing should never be underappreciated. Louron Pratt: Throughout time at university, I’ve spent time undertaking internships at places like the BBC and online magazines in Nottingham. Through these opportunities, my interest in creating digital content and writing grew. 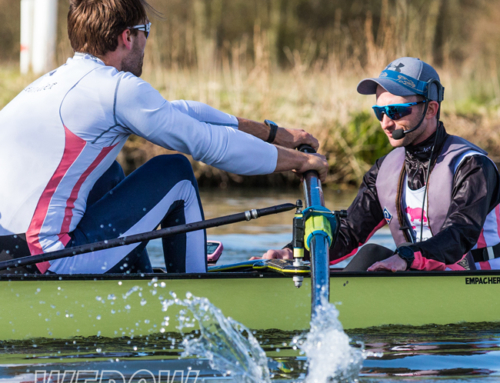 I’m originally learned to row at the University of Lincoln and am now a competitive club rower currently at Bedford Rowing Club, having previously rowed at Newark.